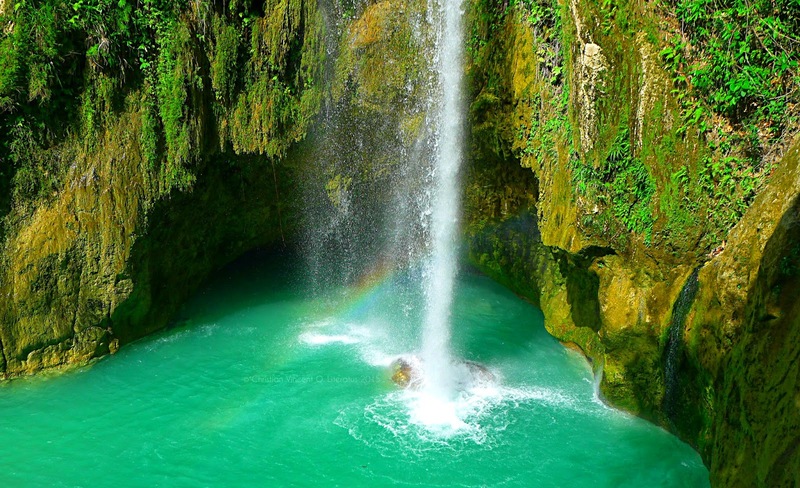 Cebu is blessed with so much beautiful nature spots and amongst them are waterfalls. 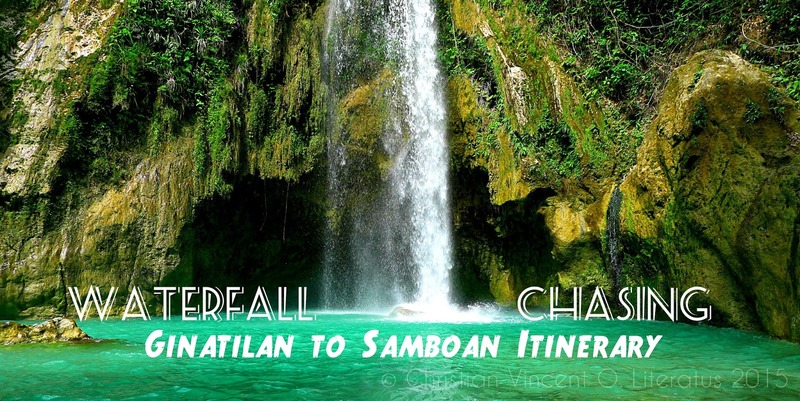 Anywhere in the province you can visit a waterfall from a budget of Php 50.00 to a more expensive ones somewhere in north and south side of Cebu. I was fortunate enough to have friends who loves waterfall chasing as well and we just explored the best kept secrets of Ginatilan and Samboan last weekend - its majestic waterfalls. We have conquered a total of seven waterfalls namely Inambakan Falls, Kampael Falls, Bugnawan Falls, Aguinid Falls, Hidden Binalayan Falls, Balaygsawa Falls, Da-o Falls in a span of two days. And here is the itinerary of the trip. 0800 am : Bus scheduled to leave. 0120 pm - 0130 pm : Short to trek to Inambakan Falls. 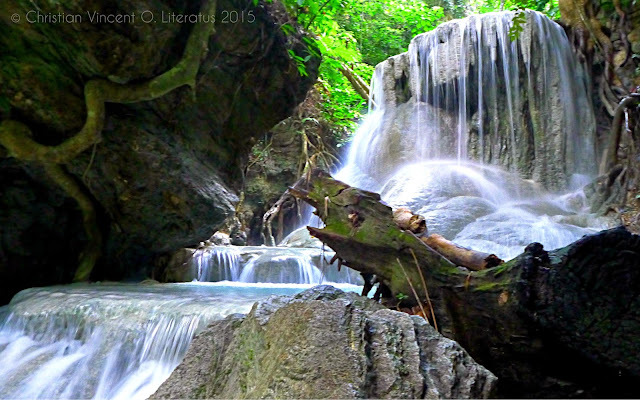 0230 pm - 0430 pm : Explore the two remaining waterfalls ( Kampael & Bugnawan Falls ) located just above Inambakan. 0130 pm - 0200 pm : Lunchtime in carenderia near the road sign going to Balaygsawa Falls. 1130 pm : Super late dinner and go home afterwards. 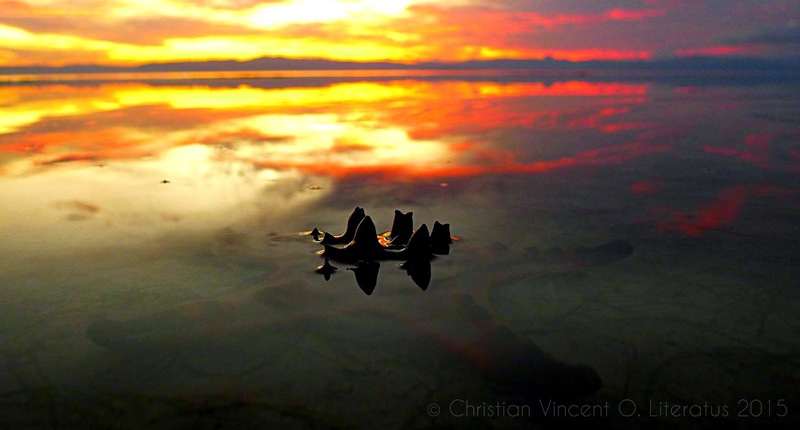 Chris just loves to travel, and for a long time now has been drifting from place to place around the Philippines. With his combined passion for travel and photography, he’s managed to find himself in the middle of some magical moments and mind blowing scenery. 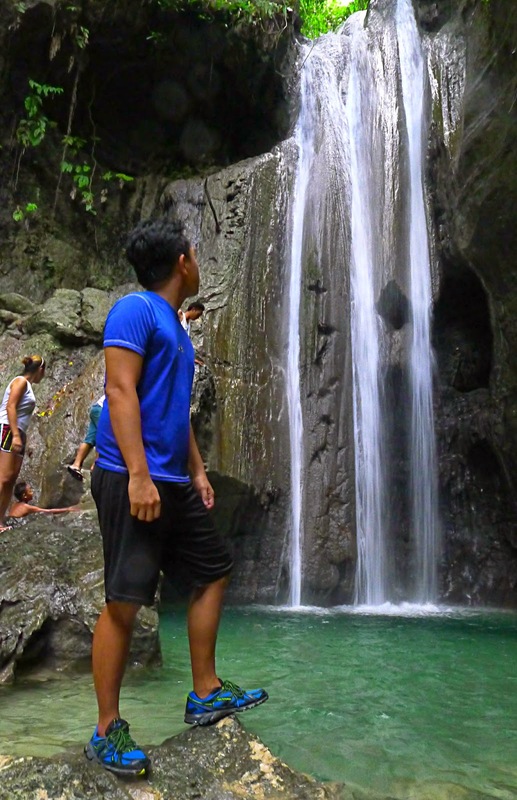 The Bisdak Explorer is Chris’s way of sharing his experiences with you, and showcasing not just his travel photography, but the moments and stories behind those photos.